Mr. Stanford is a highly qualified mining executive with 28+ years experience in the mining industry. Mr. Stanford started his career at Inco Limited in 1981 as a software designer and then moved into operations management as an underground mine foreman. He progressed through increasingly senior roles in mines operations, processing plant operations, engineering, EHS, human resources, and production services operations. In 2006 he was appointed to the role of President of Vale Inco’s Ontario Operations, a position he held until June of 2009. There are many milestones in a 28 year career, two that stand out for Mr. Stanford are an 80% reduction in injuries while he was Manager of EHS in the Manitoba Operations, and, while he was President, a production record in Ontario that was 15% above the previous record. Mr. Stanford graduated in Industrial Engineering from the Technical University of Nova Scotia. 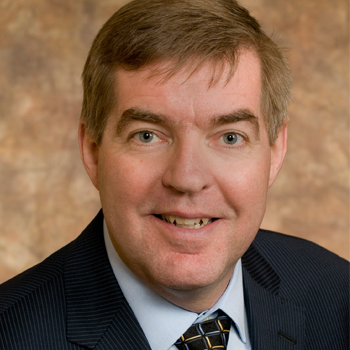 He served on the Board of Laurentian University, where he currently acts as Executive in Residence, and is a member of the Board of Cambrian College and of the Northern Centre for Advanced Technology (NORCAT), a non profit commercial incubator. For several years, Mr. Horst has been involved in the financing and managing of mining and geophysical companies. He has 35 years of mining industry experience as the Chief Executive Officer, Investment Banker, Corporate Banker and Geologist, including 13 years as the Chief Executive Officer of both public and private companies involved in mining production, … development and exploration in Europe, South America, Canada, Brazil, Indonesia and Chile. He served as the Chief Executive Officer at Orvana Minerals Corp. from March 2010 to December 5, 2011. He served as the President and Chief Executive Officer of Royal Nickel Corporation from February 2007 to October 2009. Mr. Horst served as the Head of Mining Group at Nesbitt Thomson. He served as a Co-Head of Mining Group at Richardson Greenshields. He was a Mining Corporate Banker with Bank of Montreal. He served as a Consultant with Geographe International from January 1999 to May 2000. He served as Chief Executive Officer of Scintrex Limited from May 2000 to June 2004 and also served as its President. He served as the Chief Executive Officer at PICorp Capital Ltd. since April 8, 2004 and IDS Intelligent Detection Systems Inc. from June 2000 to March 2001. He served as Chief Executive Officer of Aeroquest Ltd. He served as Secretary of Aeroquest International Ltd. from February 22, 2005 to October 3, 2005 and also served as its President and Chief Executive Officer from April 8, 2004 to October 3, 2005. He began his career as a Geologist with Inco Limited Inc. Mr. Horst served as the Chief Executive Officer and President of International Nickel Ventures Corp., (now INV Metals Inc.) until February 5, 2007. He served as President of Aurora Platinum Corporation. He served as the President and Chief Executive Officer of LaCoste & Romberg-Scintrex, Inc. from April 2001 to June 2004. He served as Vice President of Business Development at FNX Mining Company, Inc. from October 3, 2005 to February 2, 2007. He was Investment/corporate Banker at Nesbitt Thomson and Richardson Greenshields. He served as the Chairman of Virgin Metals Inc. He has been a Director at Wallbridge Mining Co. Ltd. since November 23, 2009 and Victory Nickel, Inc. since December 08, 2009. He served as a Director of Northern Superior Resources Inc. from August 2008 to March 1, 2010. He served as an Additional Director of Orvana Minerals Corp. from March 2010 to December 05, 2011. Mr. Horst served as a Director of Royal Nickel Corporation and Juno Special Situations Corporation until October 2009; Virgin Metals Inc., since May 2007; PICorp Capital Ltd. since April 8, 2004; LaCoste & Romberg-Scintrex, Inc. from April 2001 to June 2004; Aeroquest International Ltd., from May 31, 2004 to September 2006; INV Metals Inc. from November 2005 to June 5, 2007; Scintrex Limited from May 2000 to June 2004 and IDS Intelligent Detection Systems Inc., from June 2000 to March 2001. 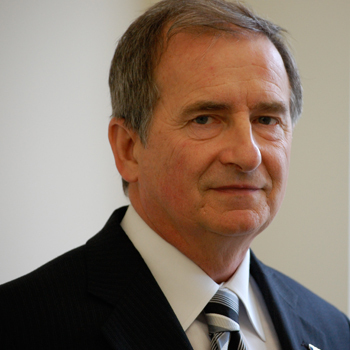 He obtained his BSc in Geology from McGill University in 1974, and MSc in Geology from Laurentian University in 1981. 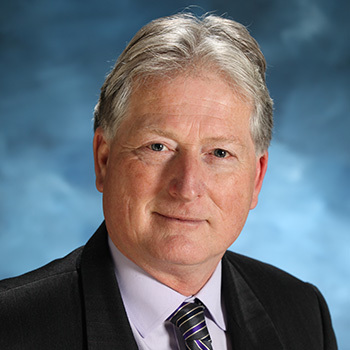 Mr. Horst holds a Masters in Business Administration from the Richard Ivey School of Business Administration, University of Western Ontario and a Bachelor of Law (LLB) from the University of Western Ontario in 1983. Dr. McCreath completed his engineering degrees at the University of Manitoba, the University of Alberta and Imperial College at London University in England. 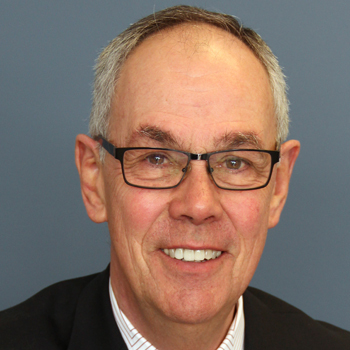 His career spans over 45 years of engineering practice, teaching and research, including 20 years of industry practice in consulting engineering with Acres Consulting Services and as a Principal of Golder Associates, as well as over 20 years at Laurentian University. His broad expertise has been developed on over 150 international projects in 10 countries, primarily in the field of geotechnical engineering, rock mechanics, and nuclear waste management. He has been selected by his peers as a Fellow of the Engineering Institute of Canada, and a Fellow of the Canadian Academy of Engineering. A Ph.D. graduate in geology from the University of Toronto, Mr. Jago has over 20 years of experience in mineral exploration, having explored for base and precious metals and diamond deposits in Canada and South America. Mr. Jago began his career with Inco Limited where he worked for Inco Exploration and Technical Services from 1991 to 1998, spending the latter 2 years as Exploration Manager in Brazil. He also spent two years leading diamond exploration programs in Northwest Territories and the Temagami region of Ontario for Temex Resources. From 1998 to 2004, Mr. Jago was Head — Diamond Exploration Services for five years and Manager of Mineralogical Services for 4 years at Lakefield Research. From 2006 to 2010, Mr. Jago was Vice President, Exploration for Wallbridge Mining Company Limited where, in 2010, he was appointed President and CEO of Miocene Metals Limited a spin-out company from Wallbridge Mining.